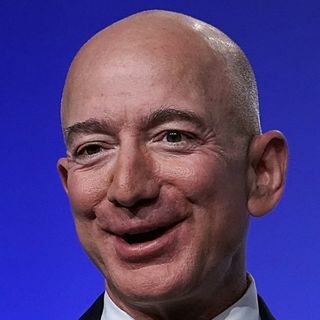 Jeff Bezos head of Amazon was embroiled in scandal but took a courageous stand. His investigations into Donald Trump caused the National Enquirer to resort to blackmail. You couldn't make this stuff up.